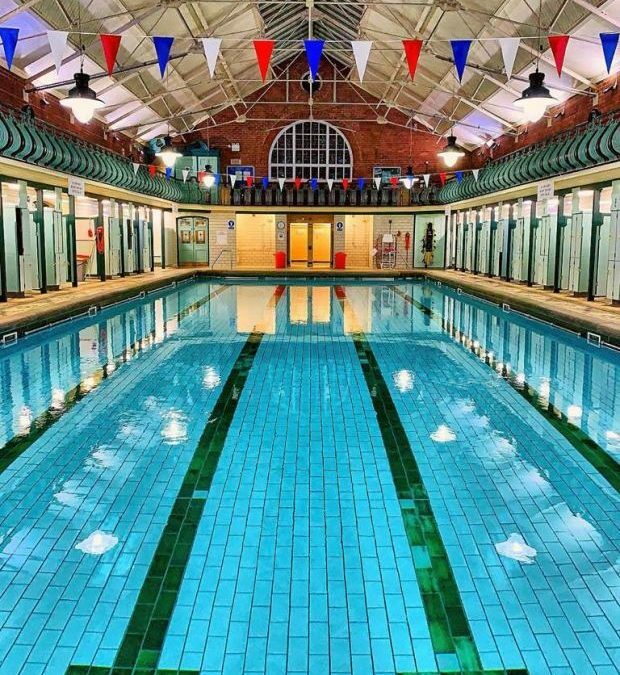 Our swimming pool has now re-opened, following £500,000 work to establish a new eco-hub at our Edwardian Grade II Listed building. We hope the eco-hub will reduce energy costs by up to 40%, reducing our environmental impact and allowing us to re-invest the savings into other projects. Bramley Baths CEO Sue Stones thanked all customers and supporters for their understanding and patience throughout the closure period. The improvements will lead to improved water clarity, meaning the pool will be even cleaner than it is now. Improved water quality will also reduce the need for chlorine in the pool. Thank you John for coming back to me. A couple of dates if you can fit me in, would be Sunday the 27th or the 3rd of February say about 11pm if that fits in with you.